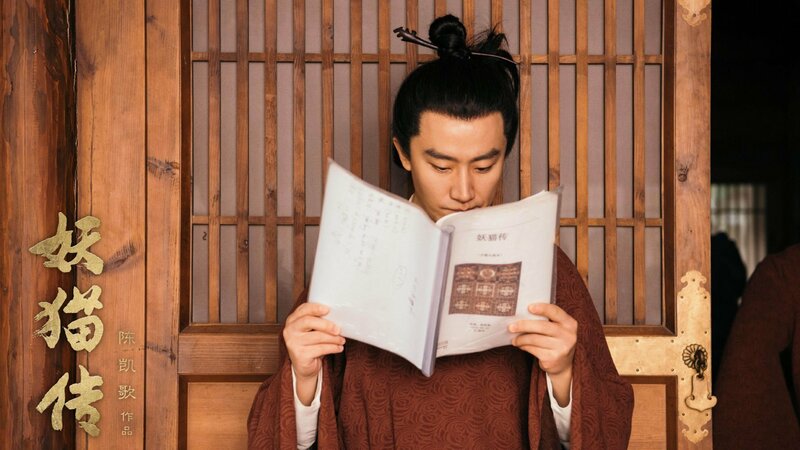 © 2017 Kadokawa − All right reserved. 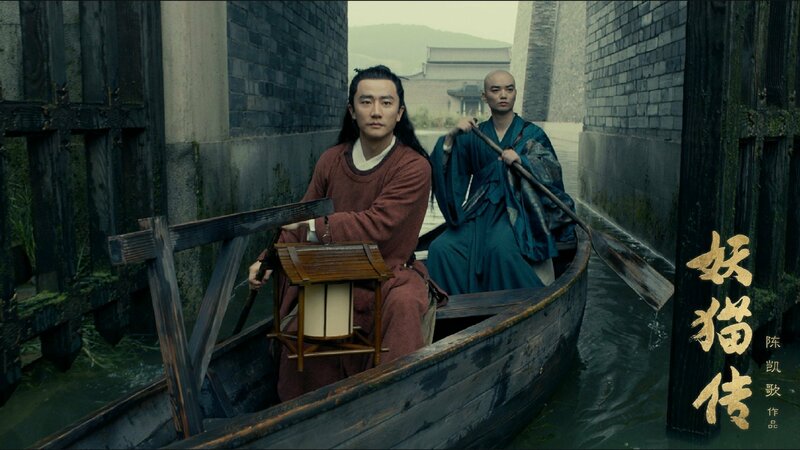 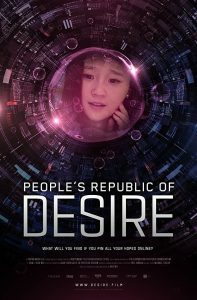 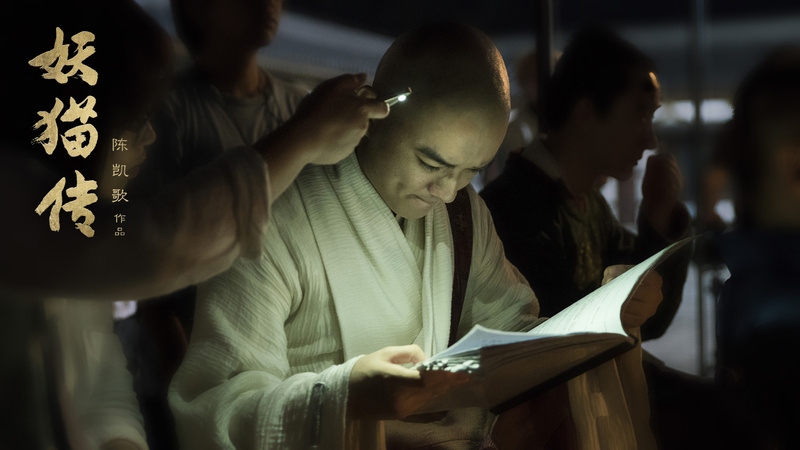 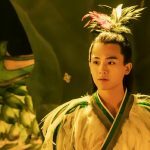 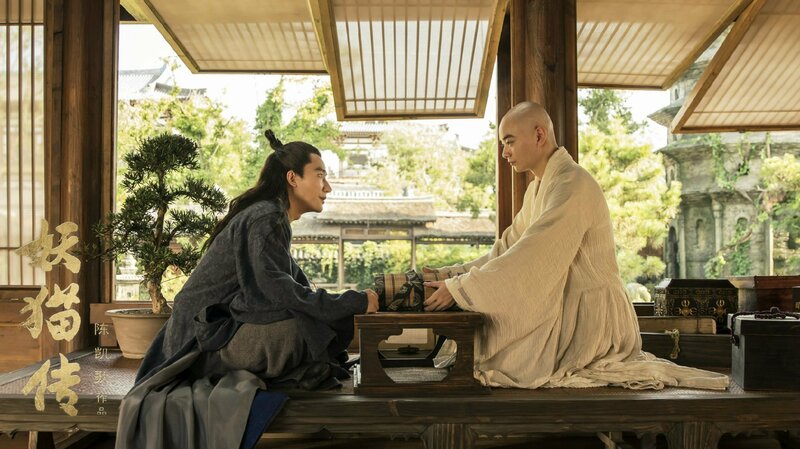 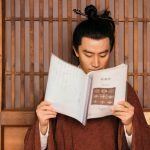 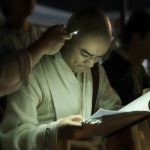 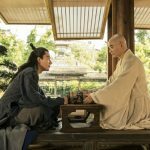 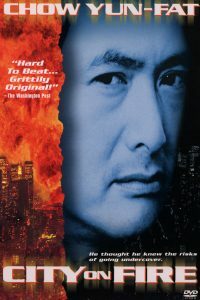 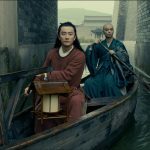 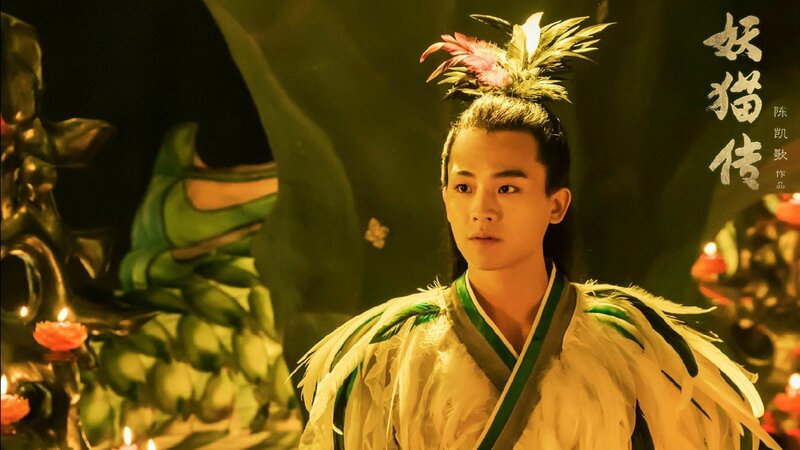 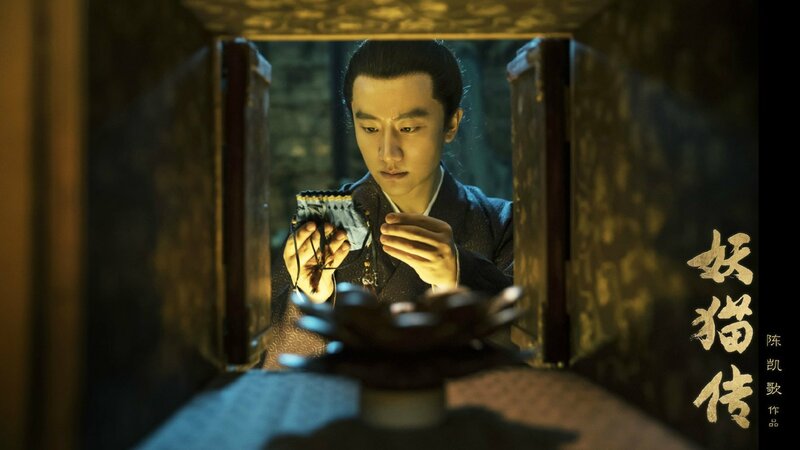 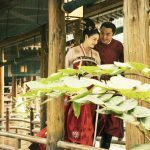 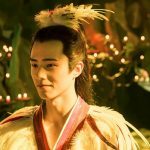 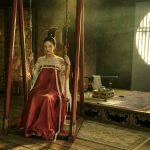 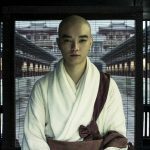 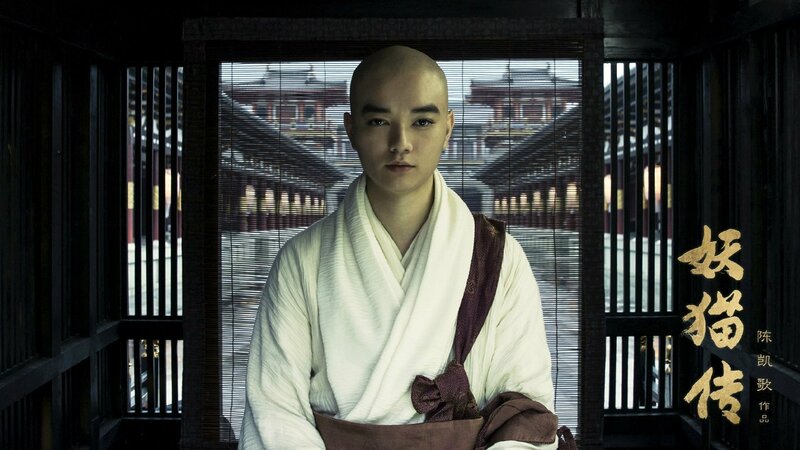 The acclaimed director Chen Kaige presents a spectacular epic film about the greatest mystery in history, based on the best-selling Japanese novel by Baku Yumemakura, featuring Chinese and Japanese stars. 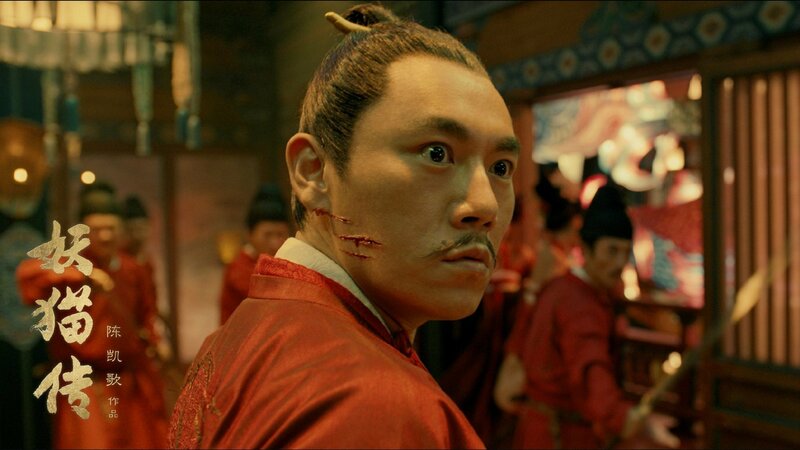 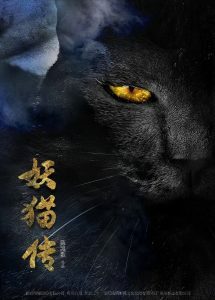 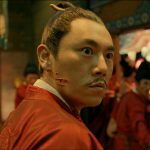 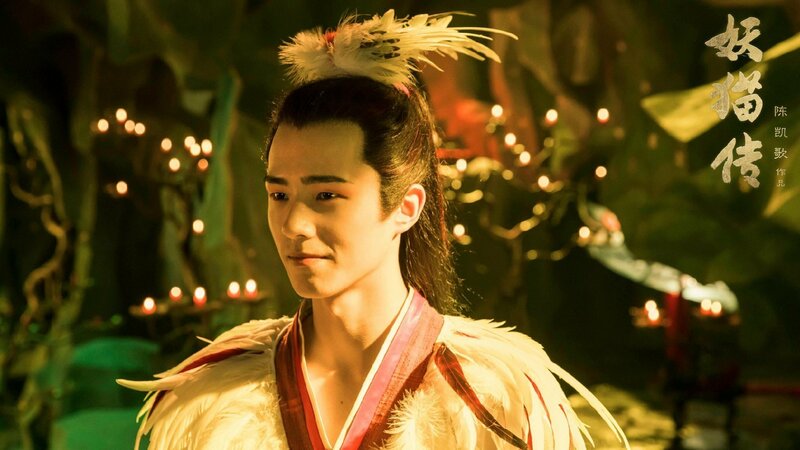 The Legend of the Cat Demon (Chinese: 妖猫传) is a 2017 fantasy mystery film directed by Chen Kaige, based on the novel Samana Kukai written by Japanese writer Yoneyama Mineo. 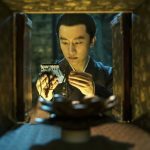 The Legend of the Demon Cat is the special opening movie at the Tokyo International Film Festival 2017.